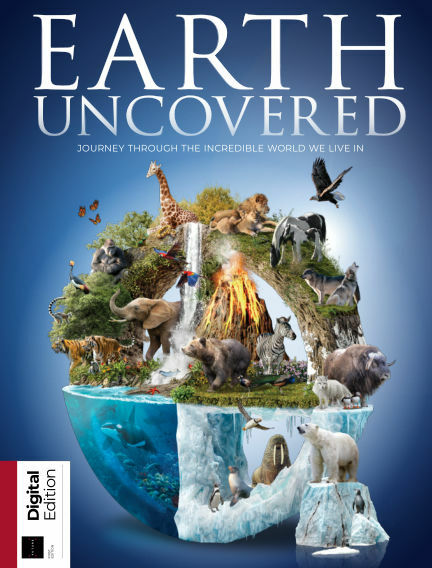 In this issue of How It Works - Earth Uncovered : Join us as we journey through the incredible world we live in, exploring its awesome landscapes and weather wonders, as well as its geological marvels and diverse wildlife. Filled with breathtaking imagery and awe-inspiring facts, this is a stunning book. With Readly you can read How It Works - Earth Uncovered (issue First Edition) and thousands of other magazines on your tablet and smartphone. Get access to all with just one subscription. New releases and back issues – all included.